You should not consider moving the car or vehicle alone. Try to find at least two people to do so; one person should be pushing the car or vehicle, while the other sits in driver’s seat to control the car. The reason why you need a driver when pushing a car is that cars are less controllable with the engine off. Thus with someone to sit up front and control the vehicle, it will be less likely to cause any damages. But let’s say you are all alone, and there is a necessity to move the car, try wait for another car approaches and flag it down for help. 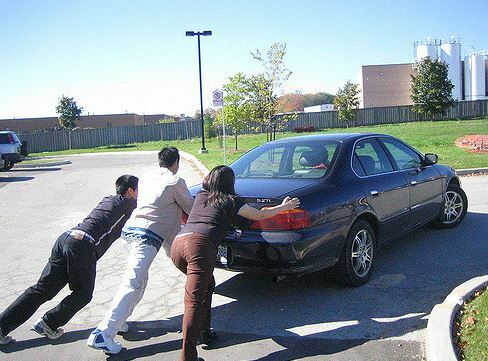 Having more people pushing the car will be always better than doing alone. Remember to turn your hazards lights on, as it can alert other driver and road users from a distance. 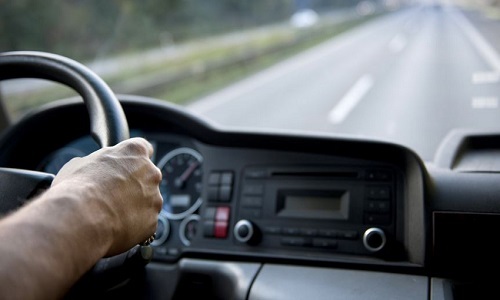 Be sure that the person who controls the car in the driver’s seat possess a driving license. 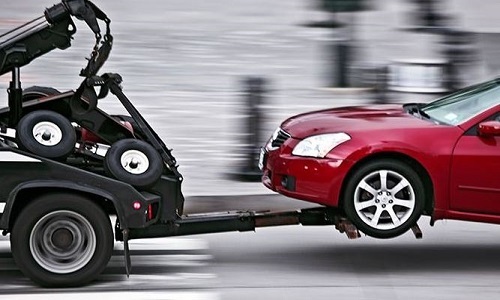 One potential danger in moving the car with manual, human-power is the chance of hurting oneself when doing so. This is due to employing the wrong technique. If people who are injured, or suffering from any leg or back problems, they shouldn’t be doing the task. When pushing the car, be sure to use your legs and not your arms. Lean to the car with your shoulder and place the opposite hand on the car next to that shoulder. Do keep upper body and core tight, then slowly begin moving it down with your legs. Don’t try to rush, but take small steps to ensure you move simultaneously and in sync with any person who is helping. You may have somebody behind the wheels and somebody pushing, at the same time understand the correct technique. You may think things should be easy and thus should go faster. Try not be overconfident because when if pushed too hard, it could risk disaster. This is because the steering system and brakes may not be as responsive when the engine if not on. Do note that these are power-assisted systems. If too much speed is built up, it could make the vehicle difficult to control. When the person at the steering wheel needs to jam on the brakes, the people pushing the car may get injured. Last but not least, ensure that you do not push the vehicle on an uphill. When you cannot stop the vehicle from rolling backward, the vehicle may roll over those people pushing the car and this is extremely dangerous. 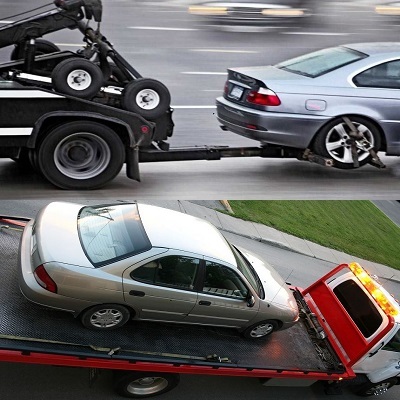 When in need, contact a towing company for assistance.